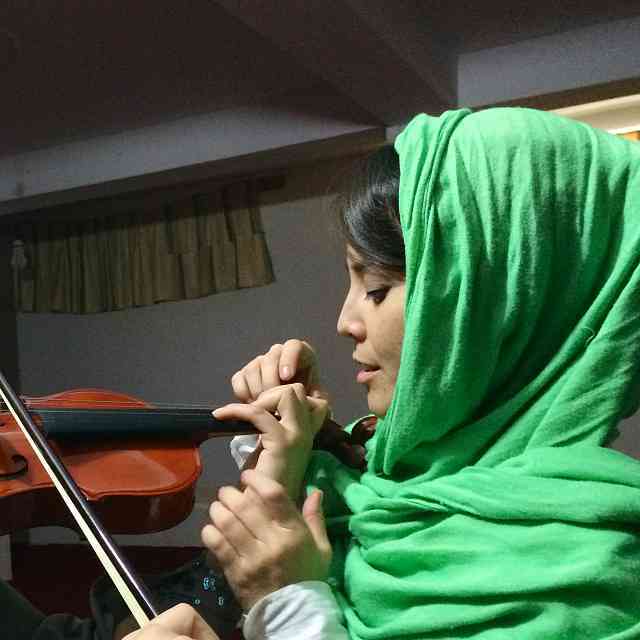 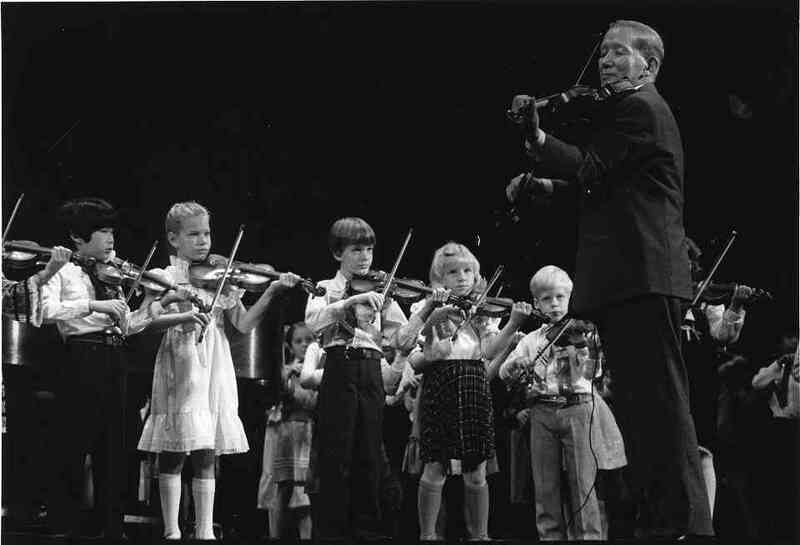 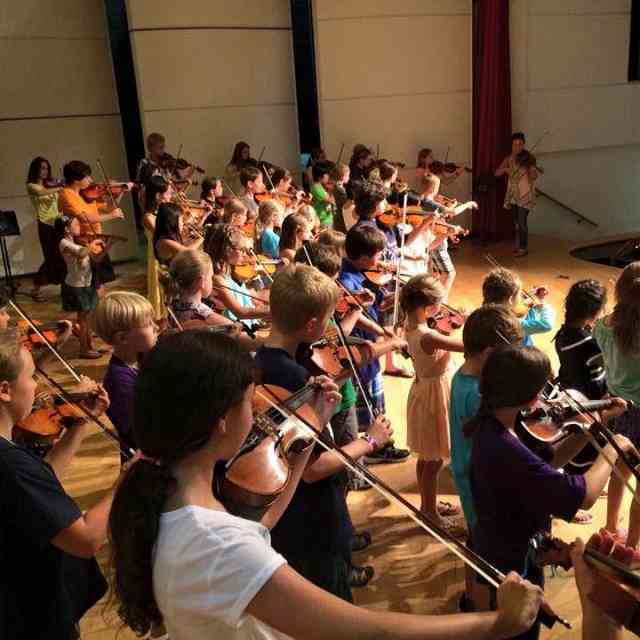 The International Suzuki Association has responded to recent statements made about Shinichi Suzuki, founder of the Suzuki Method. 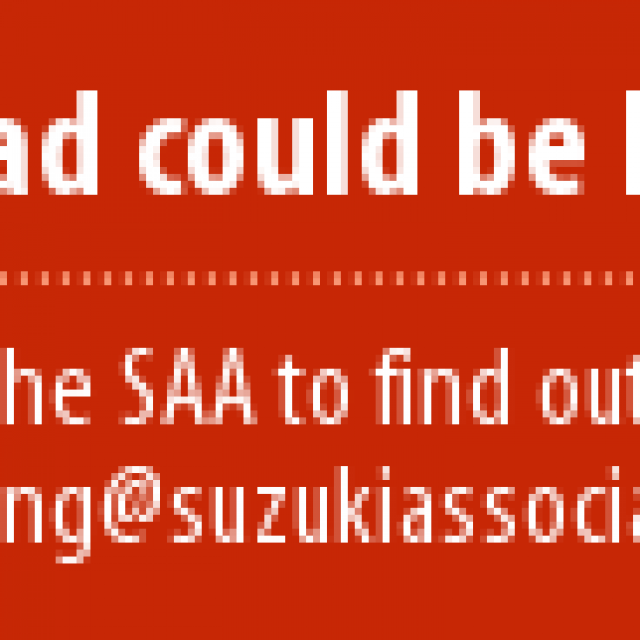 Read more about the ISA and the structure of Suzuki associations worldwide. 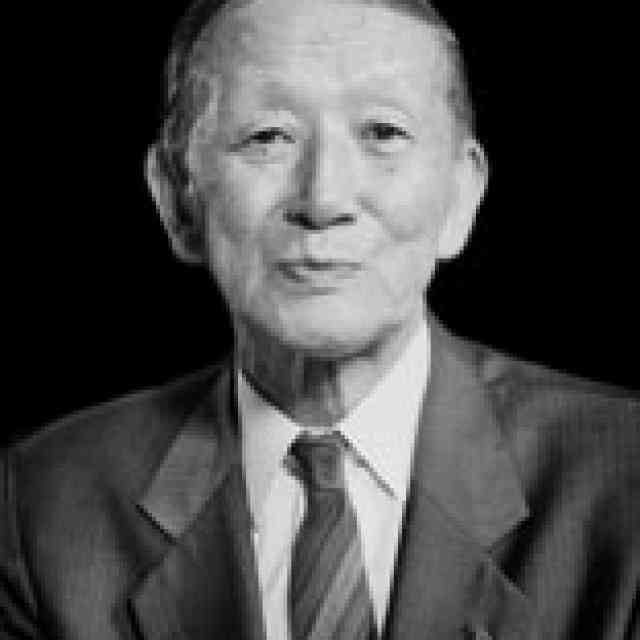 Read more about Shinichi Suzuki’s life and legacy.